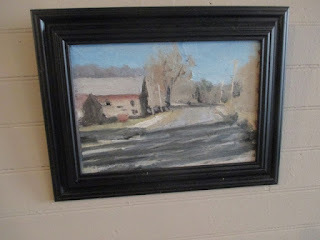 Matt Chinian Painting Blog: 6 more out the door: @ Fiddle D Dees in Ballston Spa, NY. 6 more out the door: @ Fiddle D Dees in Ballston Spa, NY. 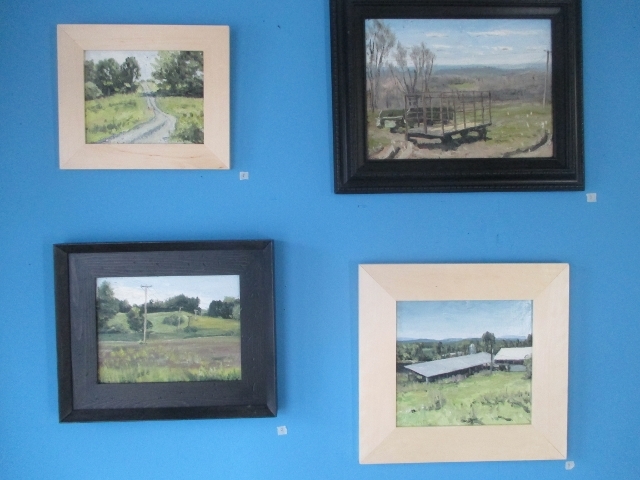 I got an e-mail from Shelby Robinson yesterday early evening, she had seen some of my work at the Rotary art fair last month and offered to show my work, it's located @ 282 Milton Ave. (route 9) in Ballston Spa, her # 518-499-2212. I grabbed a bunch of paintings and took them over, easy! 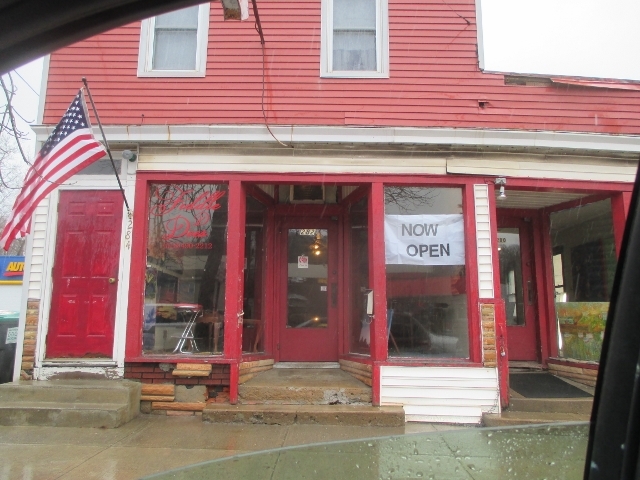 If you ever go to Ballston Spa, NY. please visit!